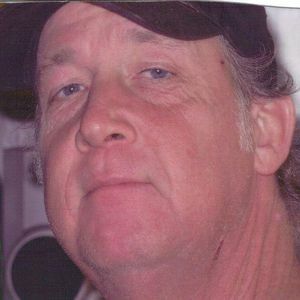 Mr. All "Big Al" Still, 52 of Hazel Green died Saturday. Survivors include his brothers, Tony Still, Andy Still; his sister, Jan and Gary Tielking; and several nieces and nephews. Visitation is Thursday 10 am to 2 pm at Hazel Green Funeral Home. The funeral service is Thursday 2pm at the funeral home chapel. Hazel Green Funeral Home is honored to serve the family. Al we love you and we miss you so much. You will forever be in our thoughts and prayer. Always in our hearts. Enjoyed playing horseshoes and watching AL football. Condolences to the family. Al we all love you so very much. Your are always in our hearts and prayers. We miss you so much. You are truly loved by many. Love, Tony, Andy, Jan and Family.